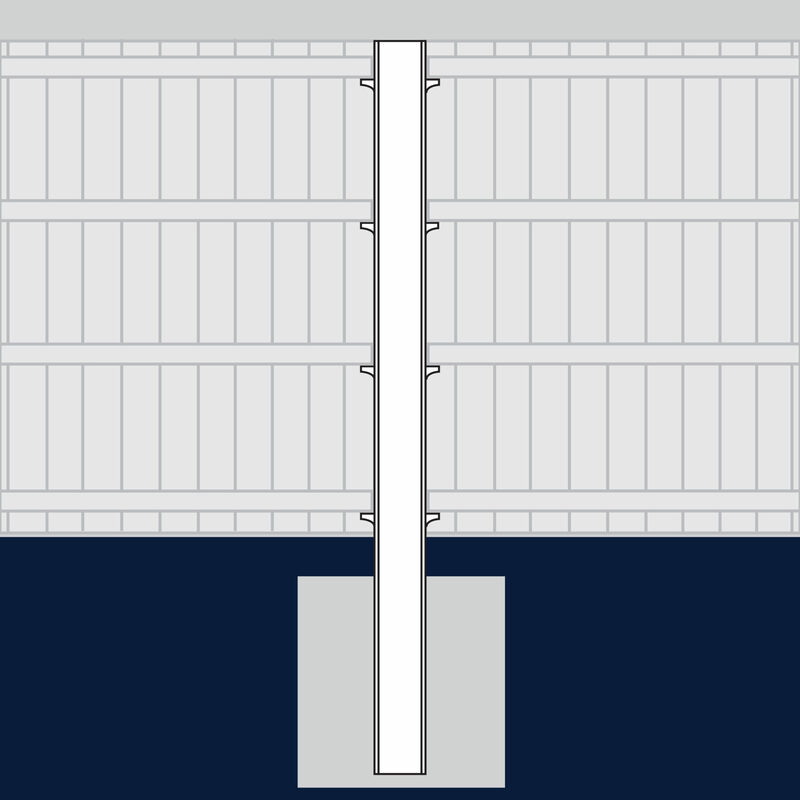 Barrier posts to withstand strong winds. 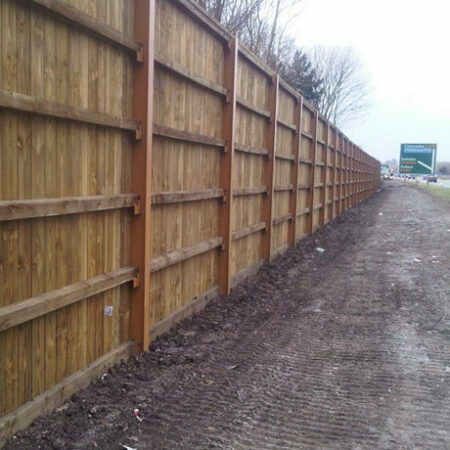 Environmental barriers are used to protect specific area against noise pollution from places like motorways or airport runways. 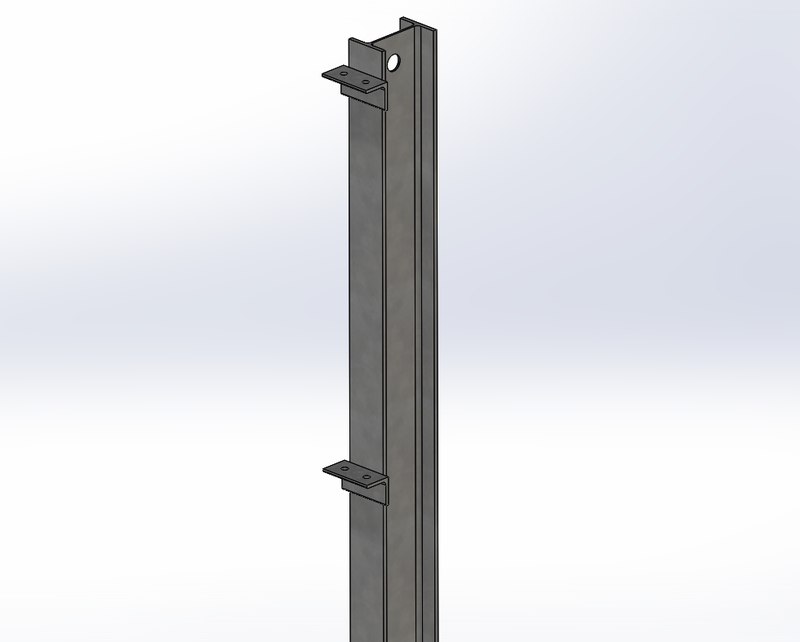 Our barrier posts are an I-beam design that ensure strength and rigidity to support the panels against strong winds. Several reinforced brackets securely hold the barrier panels in place and make sure that they don’t separate.